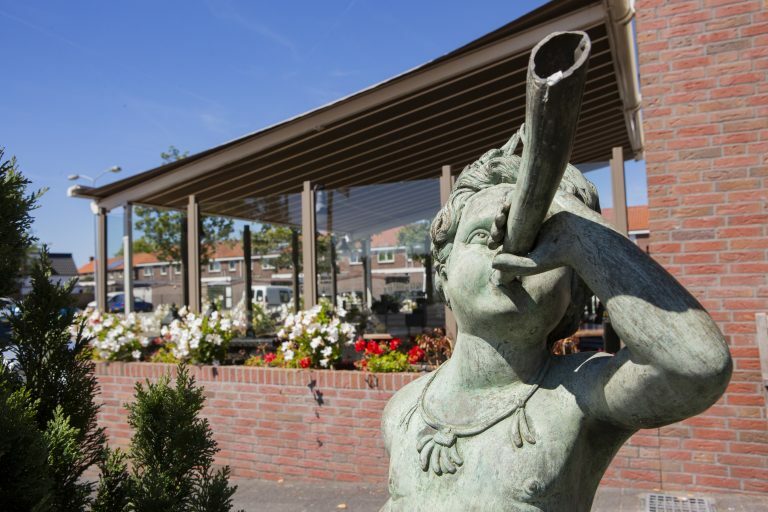 De Engel is located in the heart of the Bulb District, close to the Keukenhof, the beaches and towns including Leiden, Haarlem and Amsterdam. 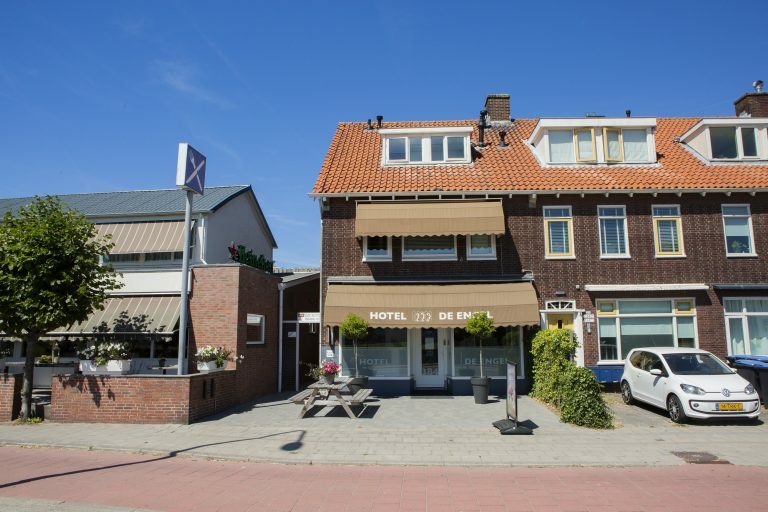 De Engel is a mere five minute drive from the A44 and just a 50 meter walk from the Engelenbuurt bus stop. 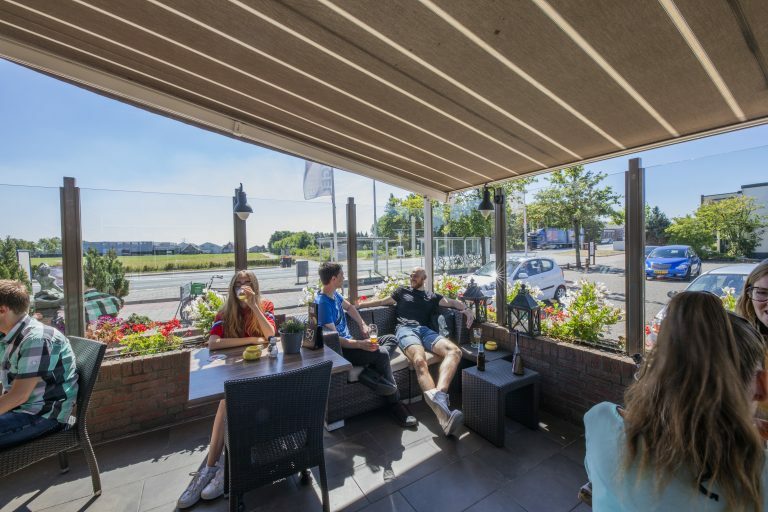 We have our own large car park and you can reach Schiphol Airport by car in fifteen minutes. 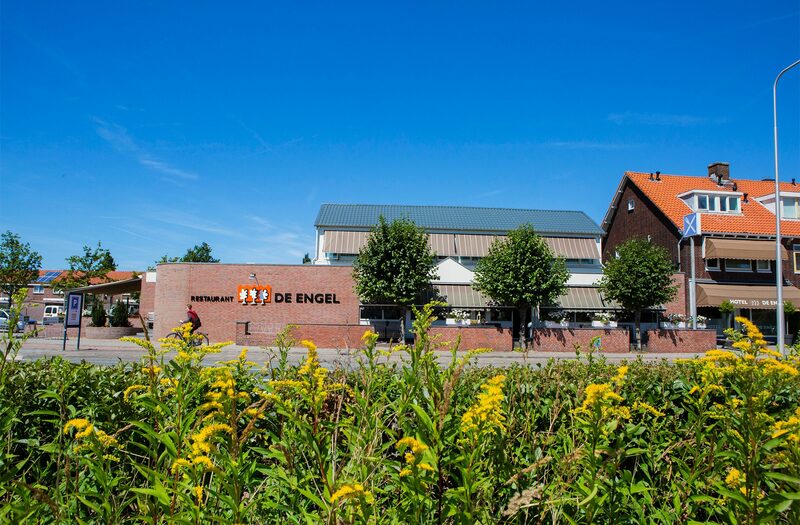 De Engel is an excellent departure point for various walking and cycling routes.